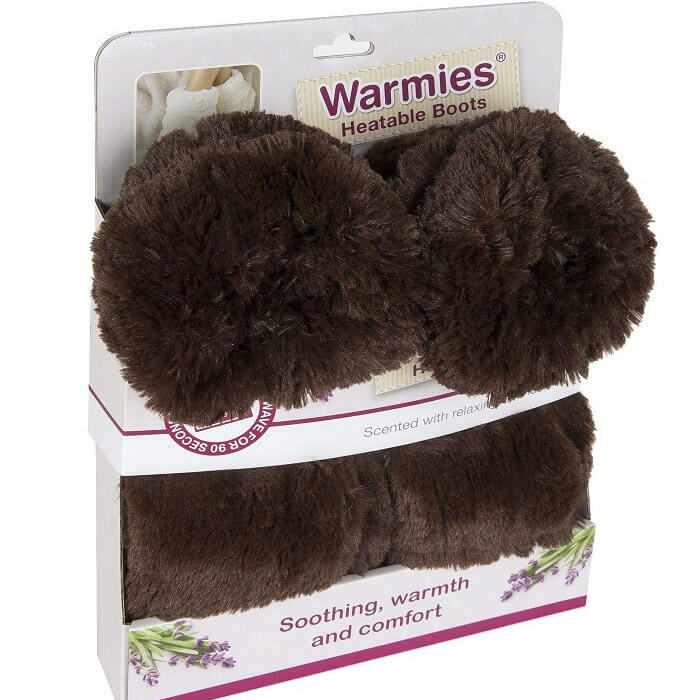 Part of the reason why microwavable Warmies® Cozy Plush Boots Brown are so popular with teenagers is because of their colour. These über-comfy boots look great with jeans and a cool top. They're also popular with both men and women looking to sooth tired and aching feet after a long day. 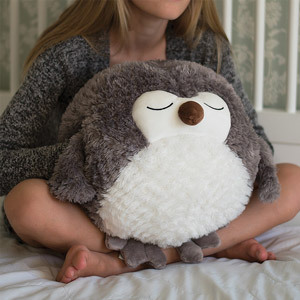 You'll love the amazing softness of the cozy plush material finish. And because they're lavender scented, that adds to their soothing power. Simply pop them in the microwave quickly and you're good to go. Lounging about at home can be great, can't it? But what about on winter evenings when you're desperate for a cuppa but can't face padding across the cold kitchen floor tiles or lino in your socks or bare feet? 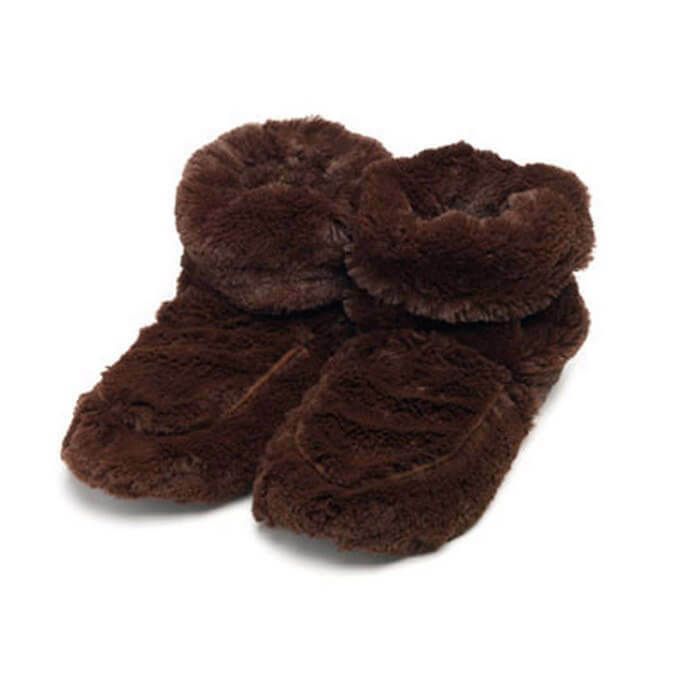 Slipping on a pair of comfy and toasty Warmies® Cozy Plush Body Boots Brown makes strolling from room to room a pleasure! But please don't think these boots are solely a winter must-have item. All year round you can get immense pleasure from slipping on your pair and feeling marvellously comfortable and relaxed. They come in free sizes 3-7 and are quick and easy to clean. Now with extra thick foam soles for added comfort.